“My business trips administration is very complex, cluttered, and confusing…”. Book your business trip with us. Our experienced Business Travel Consultants are at your service. We understand that convenience and simplicity are important to you! Creative travel solutions for your company, big or small. You appreciate personal contact when you need to book your business trip. Someone who knows your travel preferences and who is up to date with the travel policy of your organisation. No problem! In addition to our online booking system, we can also take all the search and booking activities out of your hand with the personal service you are accustomed to. Our team consists of experienced business travel specialists. Our Business Travel Consultants are in close contact with partners at home and abroad. This allows us to offer you competitive rates, so you will save costs, but maybe more importantly: you or your colleague will have a carefree trip. We think of everything. Complex programmes or itineraries, the efficient processing of the travel administration or saving costs: you tell us your travel requirements and we will do the rest. 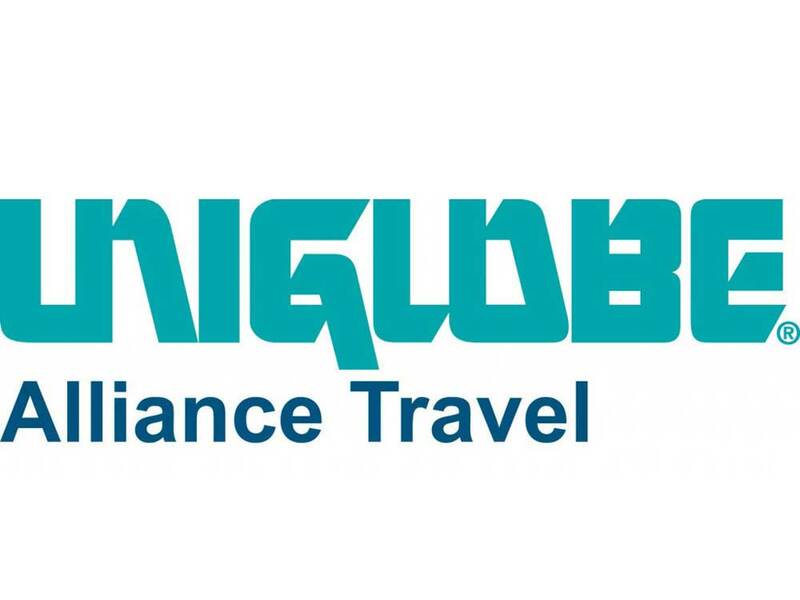 Let us explain why it is smart to book your business trips via UNIGLOBE Alliance Travel. Our efforts and passion for business travel are highly appreciated.